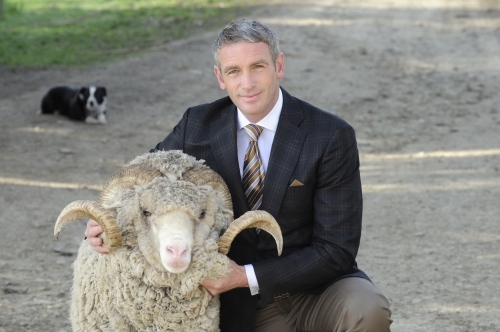 Since before recorded history, mankind has clothed himself in wool. 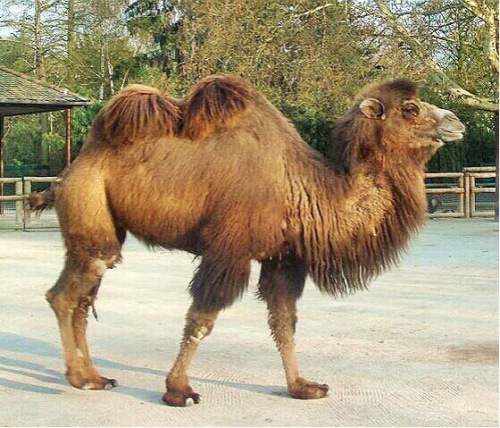 Primitive man discovered that the woolly skins of wild sheep could be made into a versatile durable material which provided protection from cold, wind, rain and heat alike. Over thousands of years Innovation and Technology have kept Wool at the forefront of clothing fabrics, developing cloths which are soft, luxurious and beautiful. 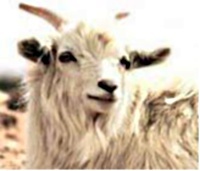 To this day the basic qualities of Wool are unsurpassed by any other fibre, natural or manmade. HFW supports the Campaign for Wool which aims to educate as many people as possible about the incredible benefits and versatility of wool in fashion, furnishings and everyday life. 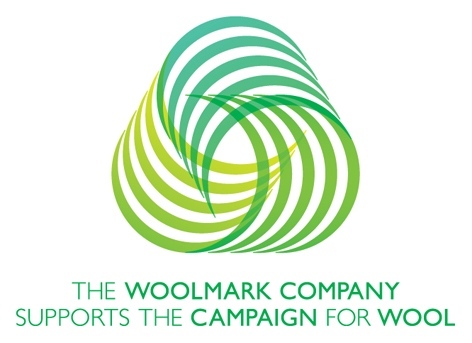 The Campaign for Wool is a global community of sheep farmers, retailers, designers, manufacturers and consumers. We are united by our patron His Royal Highness, the Prince of Wales. Wool is a broad term for a yarn or fabric which is made from the fleece of an animal, usually a sheep. The majority of our wool comes from the Merino sheep, originally from Spain, but now widely bred across the world, it’s revered for its fine, soft, luxurious fleece. 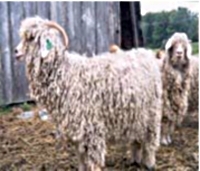 Naturally lustrous yarns spun from the Fleece of the long haired Angora Goat. 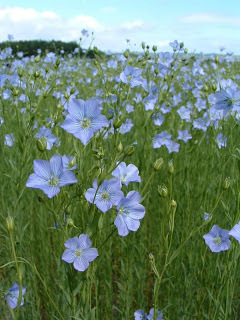 Maybe the oldest known yarn, made from the cool, lustrous fibres of the Flax plant. 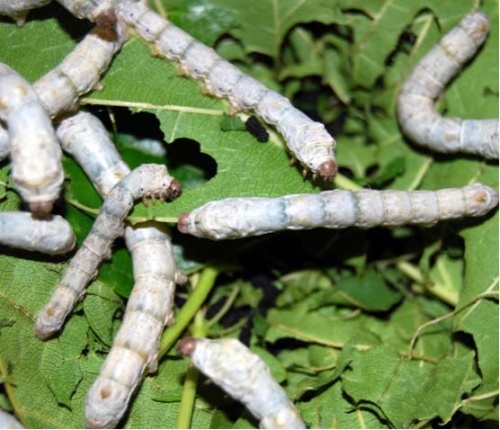 A soft, cool vegetable fibre which grows around the seed head of the Cotton Plant. A man-made fibre using natural cellulose extracted from wood and plant fibres. Woollen cloths are made from shorter, often thicker, fibres and give a fuller, textured yarn, such as those used in a Tweed fabric. 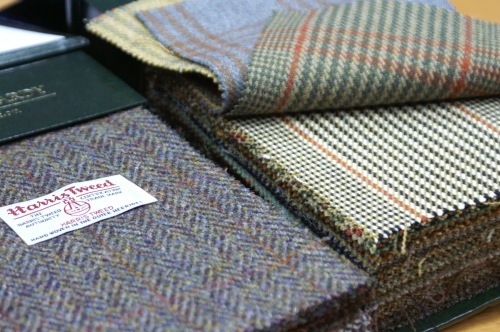 i.e Alsport, Harris Tweed and English Flannel. 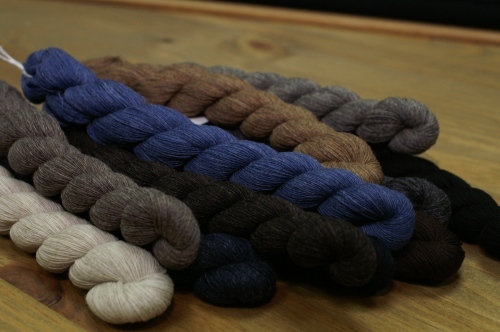 A micron is a measurement of the diameter of wool fibres, the smaller the micron, the finer the cloth. 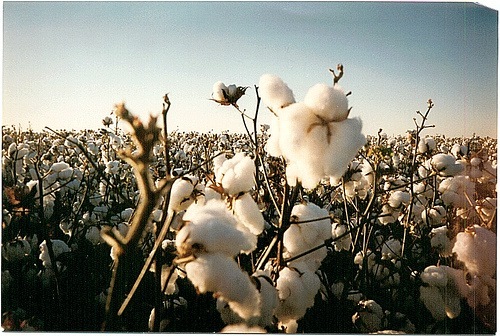 ‘Super’ numbers are often used to refer to the fineness of a cloth. The Super number i.e. 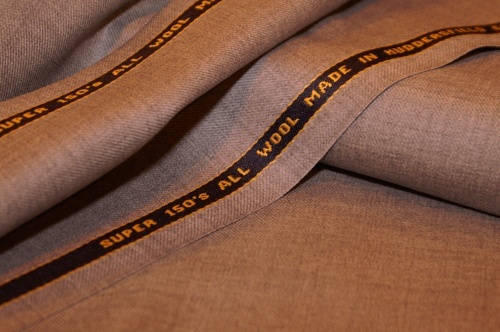 Super 120’s referrers to a cloth made with fibres of a specific micron. The higher the number, the finer the fibre. 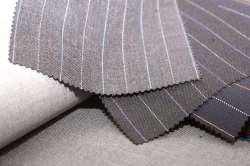 Traditionally a high super number was synonymous with a lighter weight cloth but HFW innovative Q Project cloths have turned this notion on its head, by using a 16Micron Super 150’s yarn, to make a relatively heavy weight cloth. Click to view our QZ range.